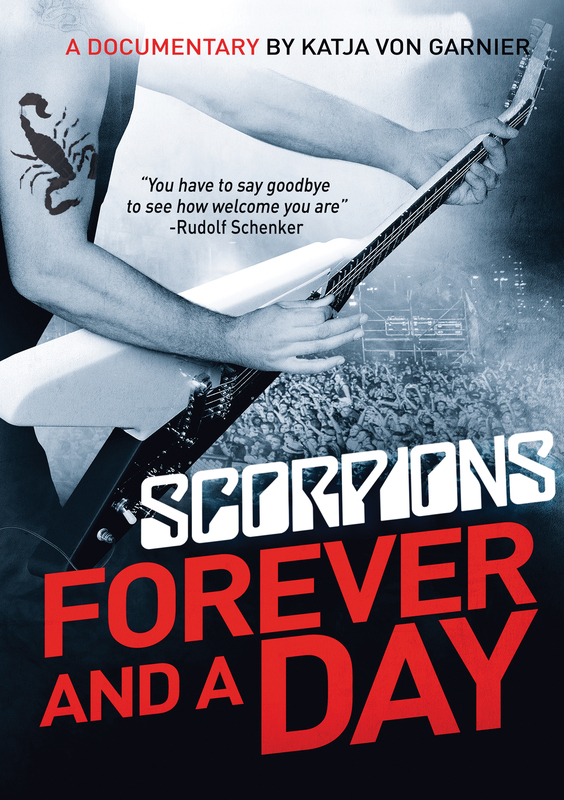 After 50 years on stages all around the world, Germany's Scorpions decided in 2010, it was time to embark on one last tour. The tour would last for three years and span the globe. This fully authorized documentary follows the hard rockers from their beginnings as young music fans to the present day. The band reflects on their fans, their long-time crew and each other. FOREVER AND A DAY is the portrait of a life long journey in rock. In German with English subtitles. Director Katja von Garnier's in-depth look at Germany's largest musical export is fascinating and eye opening for both the hard rock initiated and/or classic rock music fans in general. Along with their spotlight years and older material, including their humble beginnings and humorous anecdotes, there's the farewell concert snippets and behind-the-scenes looks... An in-depth documentary. The tour shots are all cool as is the on-stage performance footage, but what really intrigued me is the culture journey the band takes. A solidly entertaining, highly accessible rock documentary.